We are now closed for the Christmas break but have enjoyed the recent planned activities, particularly those we adapted from Golden Carers. 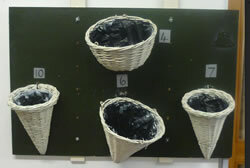 Much enjoyed is basketball, shooting into different size and numbered cane made baskets as the attached photo shows. It is sometimes necessary to vary the length of the shooting distance to suit the age and ability of our more senior members. We love this sort of feedback, thank you so much Owen! Thank you so much for your kind words of feedback Owen, it means so much to us. Wishing you a very Happy Christmas! 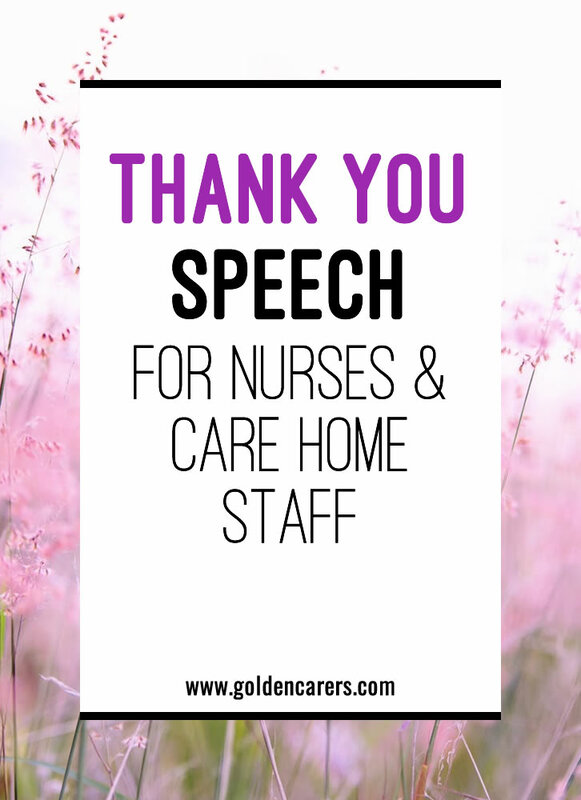 THANK YOU GOLDEN CARES FOR THE THANK YOU SPEACH FO THE NURSES AND STAFF. 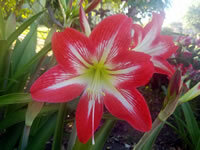 IN MY NAME AND THE BGNC THANK YOU. THE LORD WILL BE WITH YOU AND YOUR LOVE ONES.